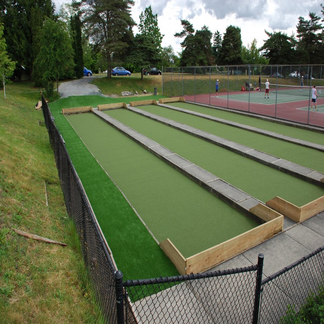 Welcome to Banff’s new standard in Artificial Grass. Wouldn’t you love having a maintenance free yard, always in beautiful condition, awaiting your enjoyment? Let me tell you how you can achieve the yard of your dreams, while removing all the daunting tasks required to make it happen. Precision greens artificial grasses provide an unmatched look and feel that have given over 1100 golf greens and 3000 artificial grasses, a superior natural finish. 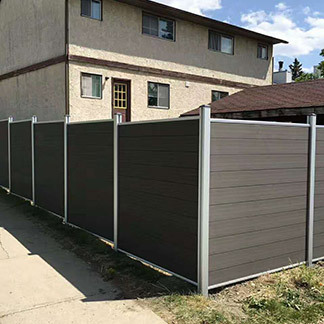 Delivering top of the line products and customer satisfaction for more than 17 years, not only will our inventive and creative designs impress you, but it will also leave your neighbours jealous of your effortless yard. Ready to enjoy all the benefits of having a luxurious yard with none of the hassle? Here is how we can give you the best yard in Banff. 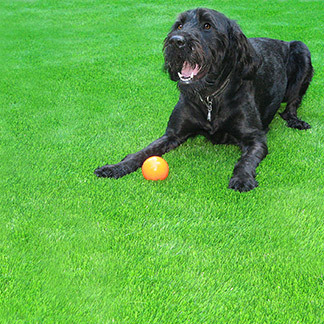 From ultra realistic to minimal maintenance; your new Banff artificial grass lawn will be the talk of the town! 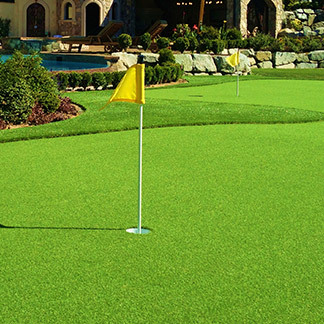 Variety: With a quality selection of artificial grasses, we have the perfect options for both home owners and golf enthusiasts. Providing a finished look and feel you could only dream of. 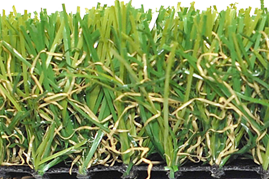 Realistic: By incorporating our new Wave Blade and U shape technology within our products, we have created the ultimate versions of artificial grass. 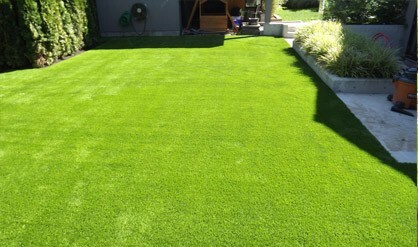 Incredibly life like, the blades, shape, texture and colour perfectly portray non artificial grass, providing a natural healthy appeal. Design: Our grasses are designed to endure the harshest of Canadian weather. Extreme snow, rain and sun will pose no threat to your yard, saving you time on yard work and maintenance. They also come with an advanced UV protection, so it always maintains that fresh, healthy look. 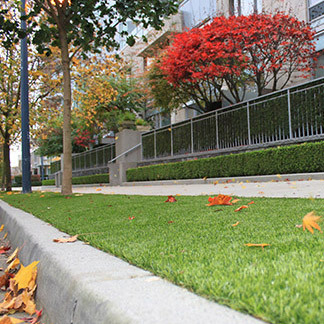 Safe: All of our innovative artificial grasses are safe for the whole family. Even the family pets can enjoy themselves without a worry. Both tested and proven environmentally safe, it’s made with a non-flammable material creating the ultimate worry free bundle. Comfort and Ease: You’ll never be embarrassed by your yard again, and with the countless hours and energy you save from switching, it will be simple and easy to enjoy the comfort of your new lawn with all of the extra free time. Reassurance: We stand by all of our products, and offer a 10 year product warranty along with a 3 year workmanship warranty to leave you with no concerns. 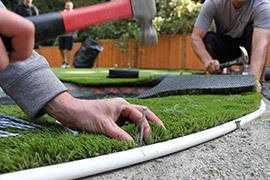 – Mark & Shelley S.
– Elaine & David M.
Leader in artificial grass and artificial golf green installations. Proudly Canadian owned and operated. 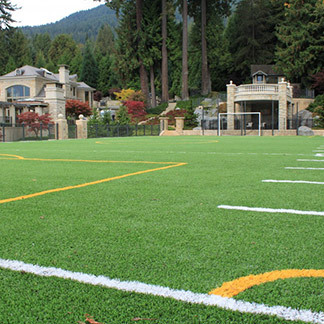 From soccer fields to golf courses, commercial landscapes to residential beautifying, there’s no better choice. 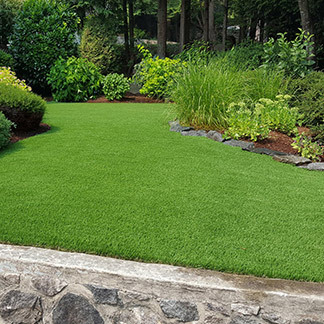 Copyright © 2019 Precision Greens | Artificial Grass, Vancouver Artificial Lawn | Sitemap | All rights reserved.